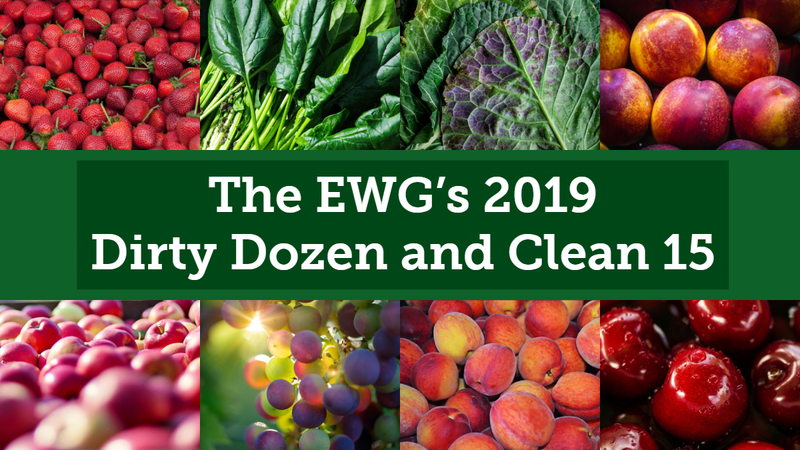 The Environment Working Group released its annual Shoppers Guide to Pesticides in Produce "Dirty Dozen" and "Clean 15" lists, with minimal changes from last year's rankings. 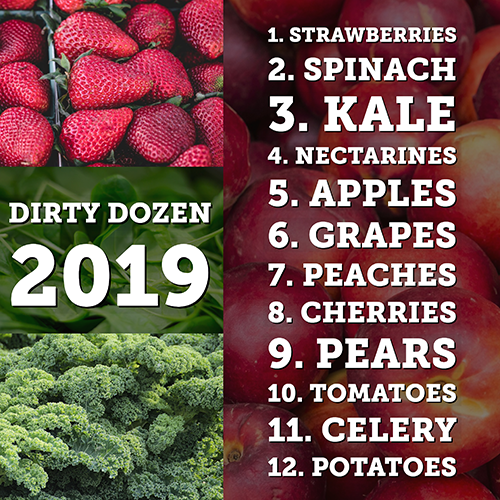 One significant addition to this year's Dirty Dozen list, however, is kale, which earned the No. 3 slot. 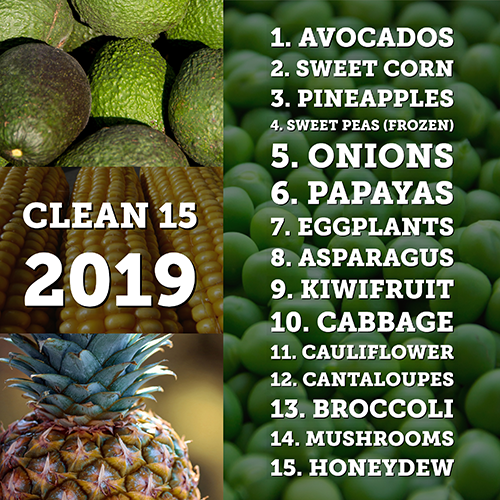 Find last year's lists and additional analysis here.